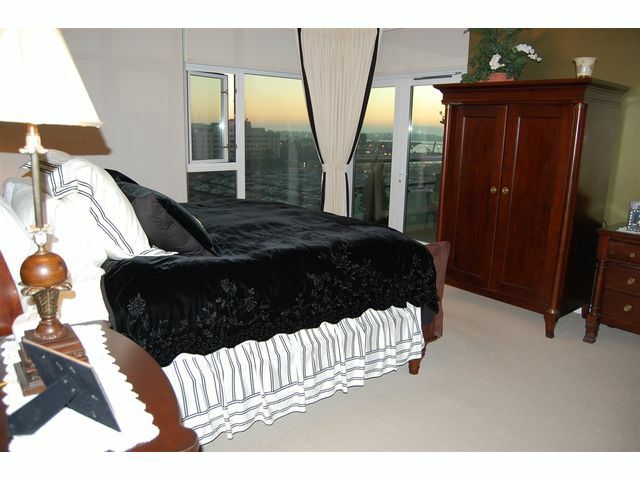 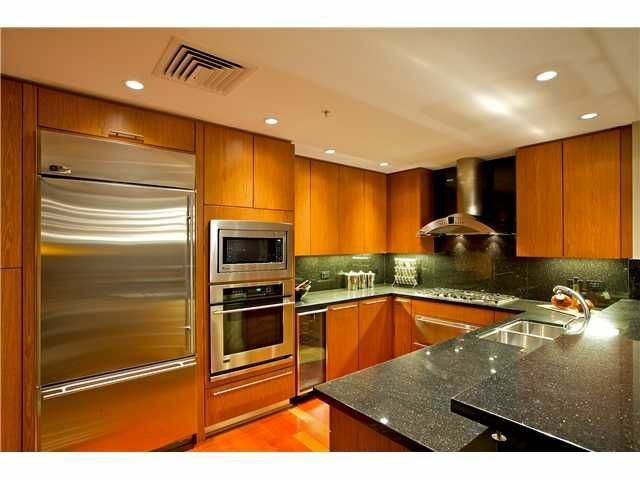 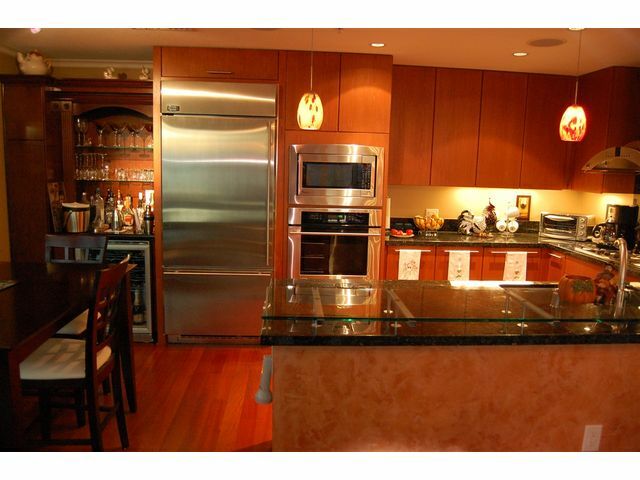 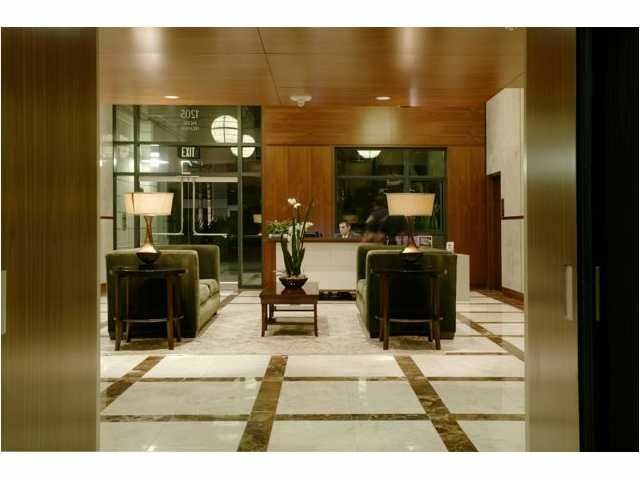 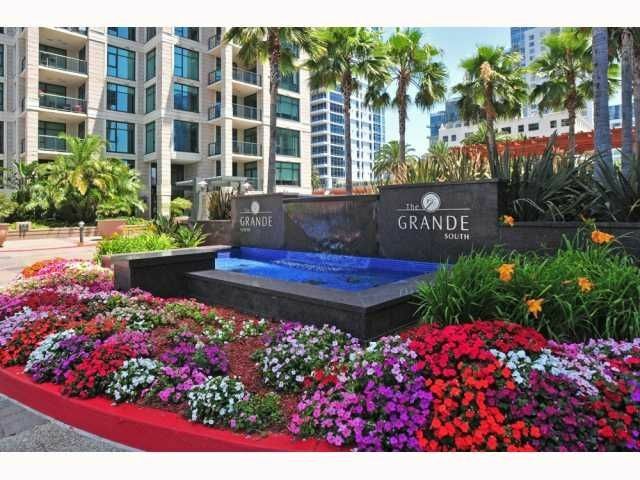 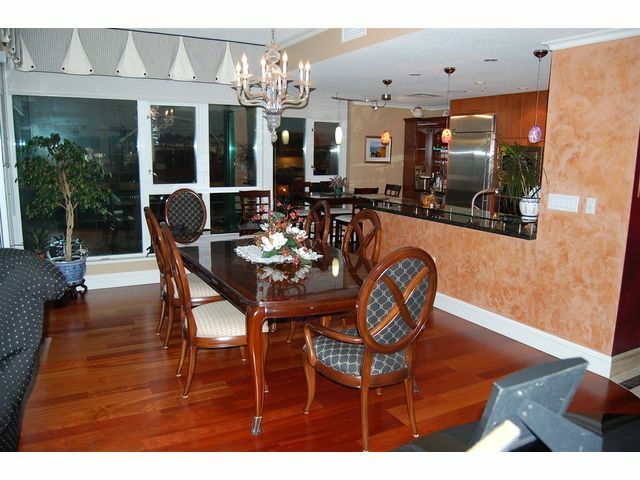 Fabulous Grande North 2 bedrooms + Office/Den/Optional Room, 2 full baths & 2 side by side parking spaces. 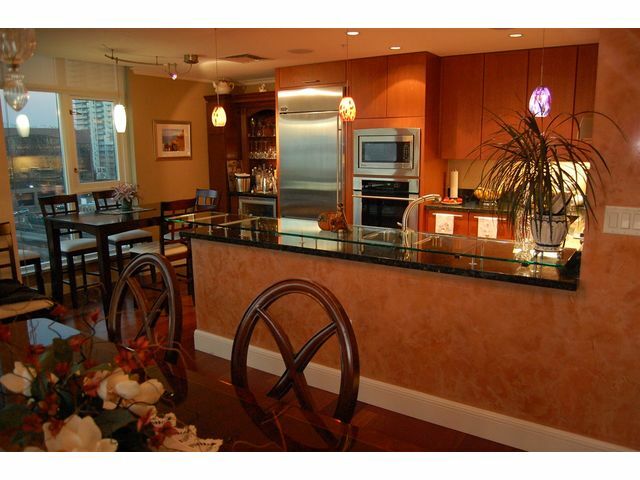 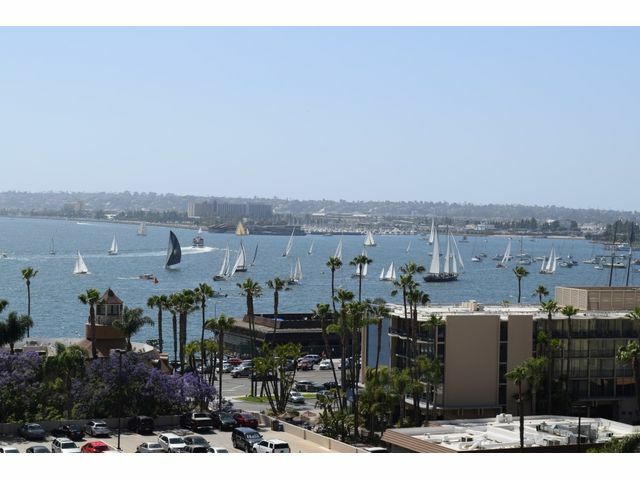 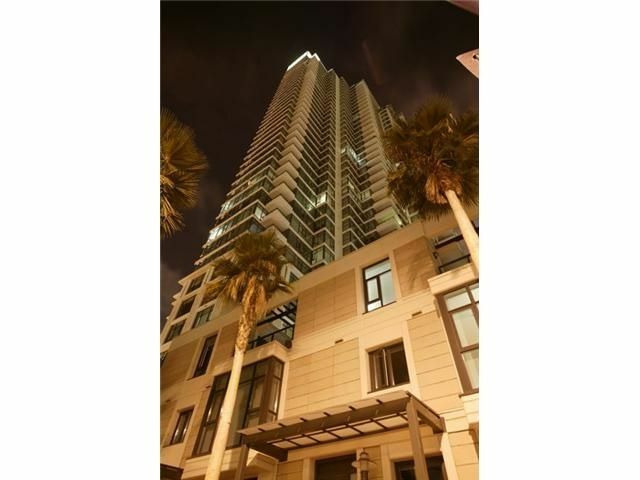 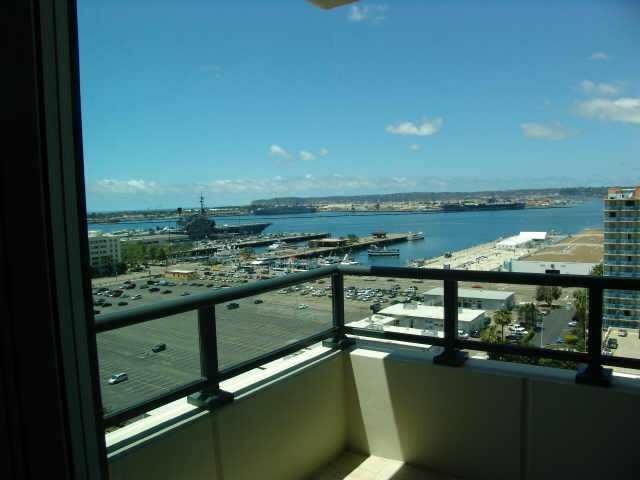 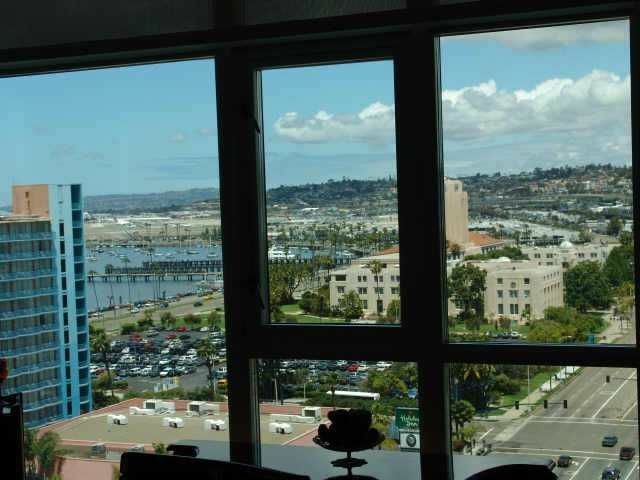 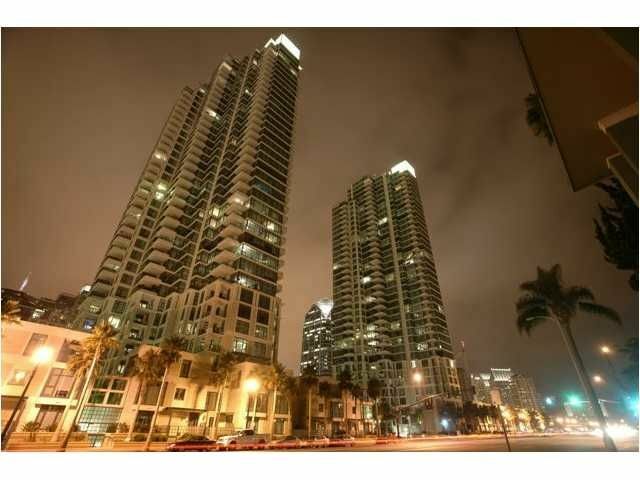 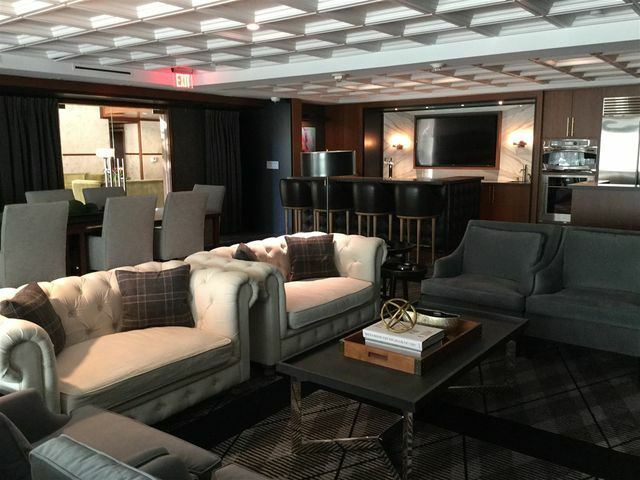 Stunning Harbor views from the most popular floor plans Downtown. 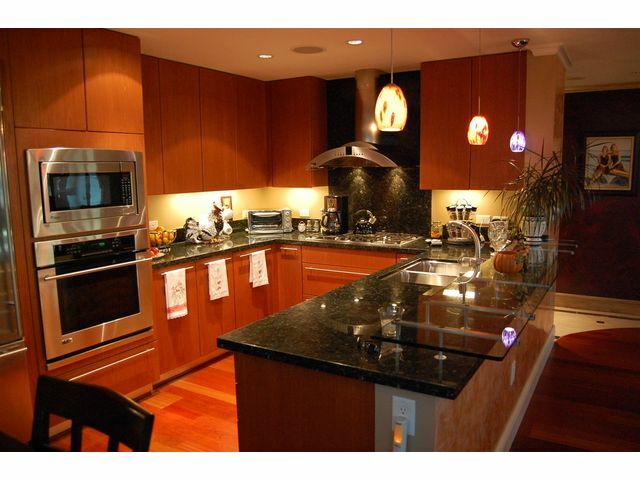 Rarely available floor-plan, this residence features hardwood floors, beautiful cabinetry, walls of triple-pane glass windows framing views & 2 patios! 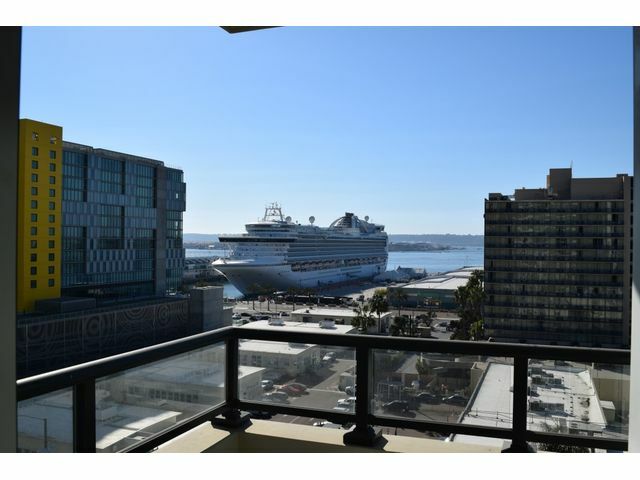 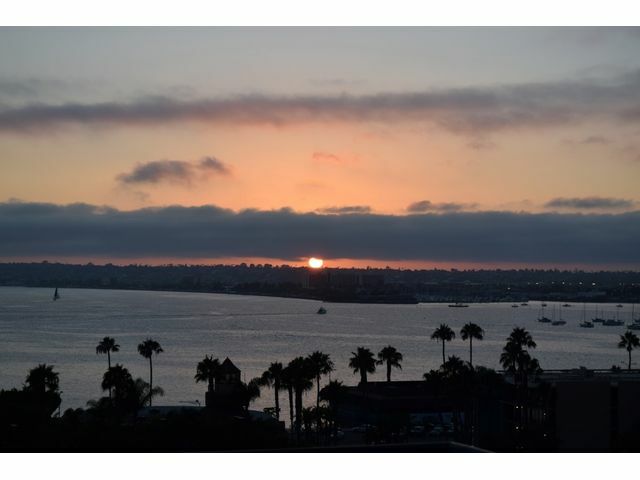 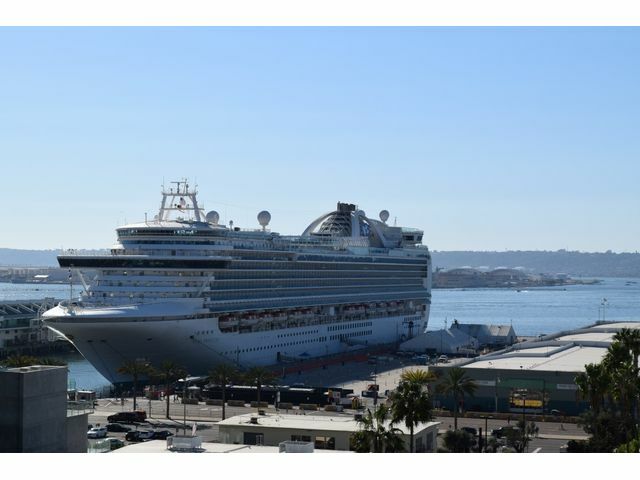 Located on San Diego's vibrant Waterfront, this exquisite property is within walking distance to Little Italy, Gas-lamp District and Waterfront Park. 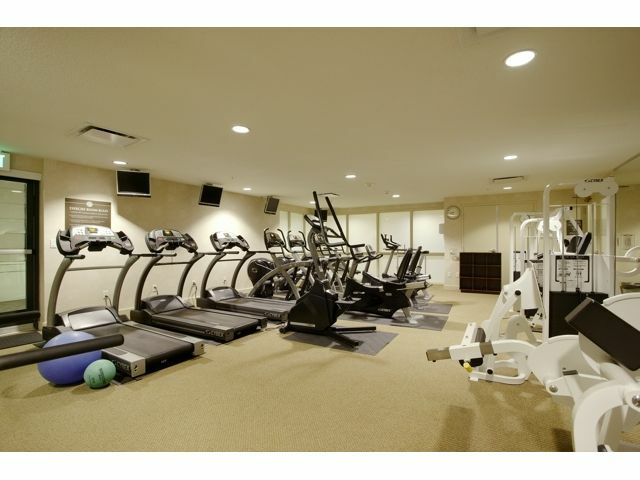 Features, pool, spa & fitness!